“Oh, what a pleasure! Light animal anecdotes, told originally by Alice Kirk about the very mixed family on her farm in the KZN Midlands, recalled and retold by her granddaughter. 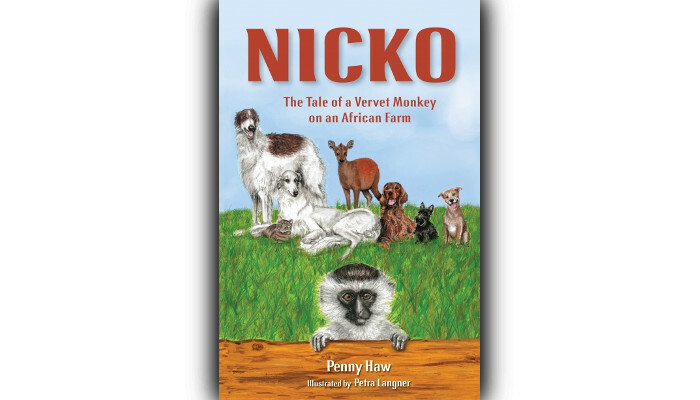 Nicko the monkey grows up amidst assorted dogs, kitten-littering cats, a duiker, joined later by a wildcat and a baby polecat (they do – and he didn’t).